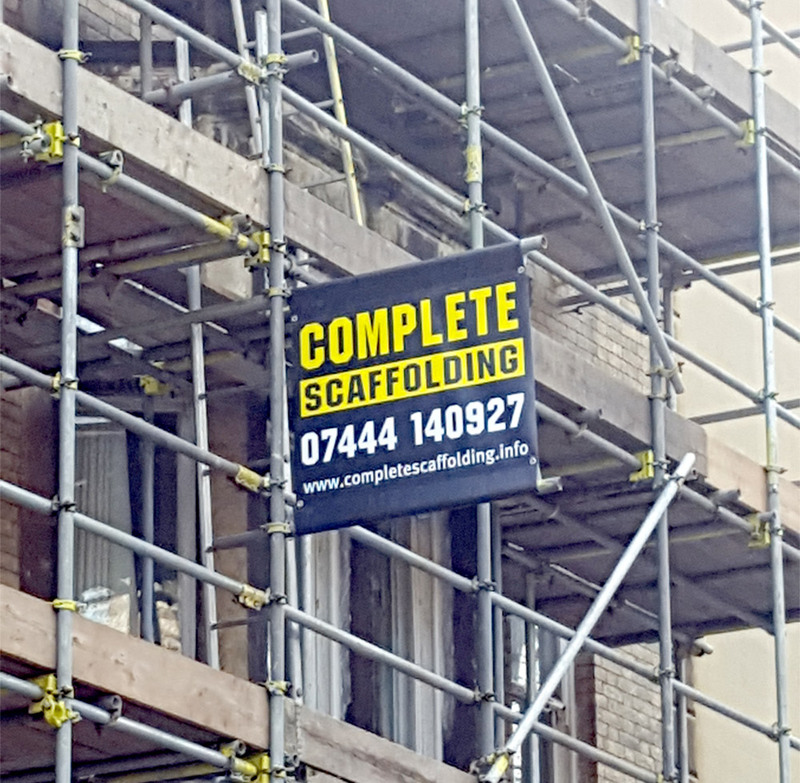 Buy scaffold banners from the Bannerland web shop. They are the perfect way to advertise the job you do while you’r doing it. 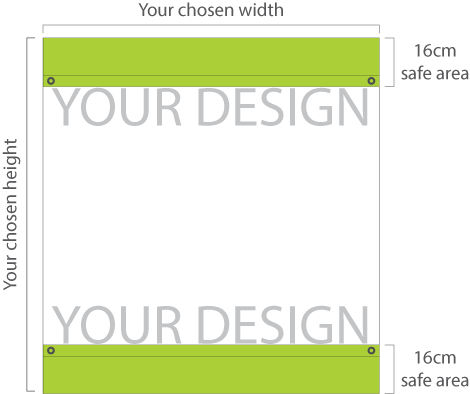 Our banners give you total control of your on site advertising. We make them at every size from a premium quality, 3-ply blockout PVC. The material is a heavy duty, fire retardant and M1 certificated. We use only solvent based UV inks that promise to help your message stay vibrant and colourful for longer. You can’t predict when customers will see your advert and give you a call. That’s why it makes sense to advertise on all of your current projects so potential customers will know, who you are, the services you offer and how to contact you. 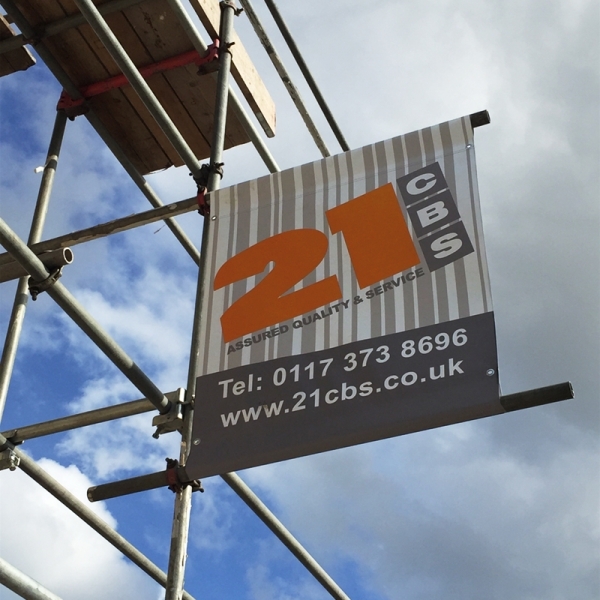 We know a thing or two about advertising with PVC scaffolding banners and mesh banners . 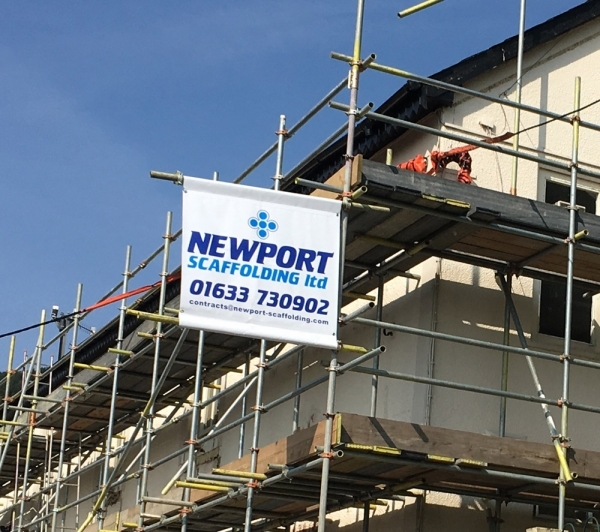 With over 20 years of experience in the sign trade we have amassed a wealth of knowledge about the building industry and how best to advertise. The best material to use, based on the size of banner required and the most effective way to get your business noticed.